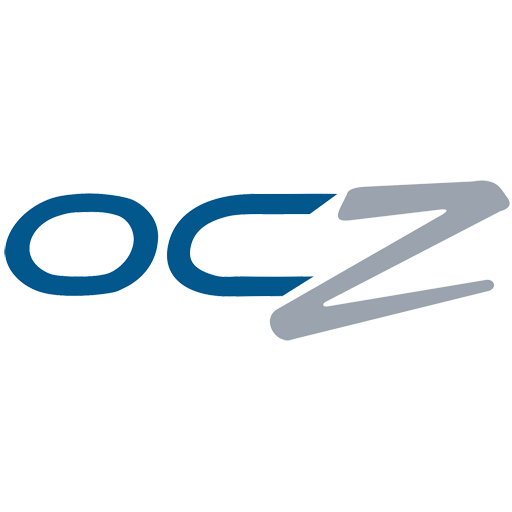 The OCZ Toolbox is basically a Firmware Updater for OCZ SSDs. Updating the firmware from the toolbox is not supported when Windows is running off the drive you are trying to update. Adds support for Intrepid 3. WARNING: For users with firmware version 1.13 and newer, this is not a destructive update. This is a Destructive Flash for older firmware, back up all data on SSD. Proceeding with this update will result in complete loss of data on the SSD. Toolbox will update the drives to firmware version 1.13 first before updating to the latest firmware version. Toolbox will not update a primary system drive (e.g. drive letter "C:"). You must run Windows from another drive and then update your SSD using Toolbox.